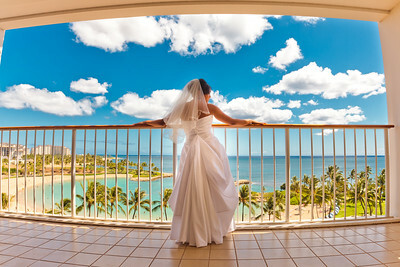 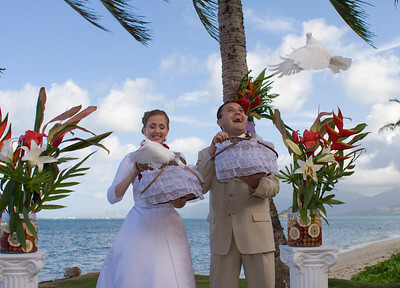 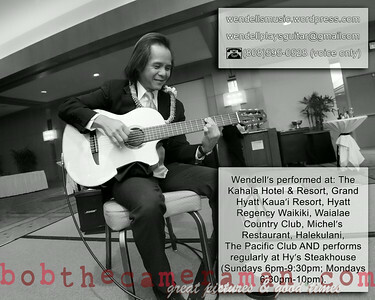 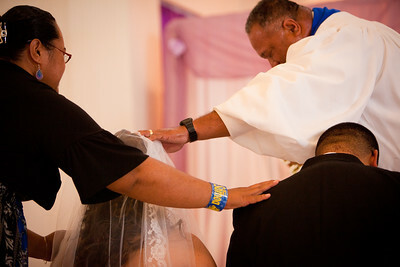 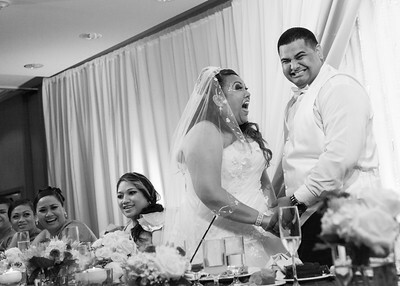 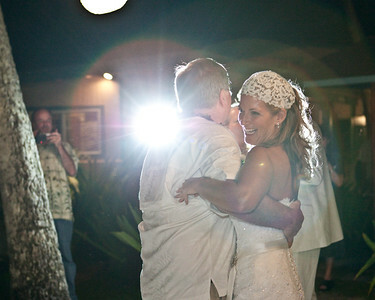 Bob The Camera Man is your man for your vow renewal on Oahu at Ko Olina and at other beautiful locations around the island. 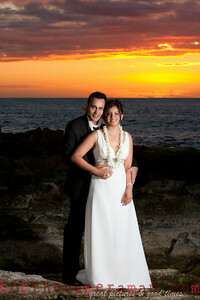 Beach wedding at Ko Olina. 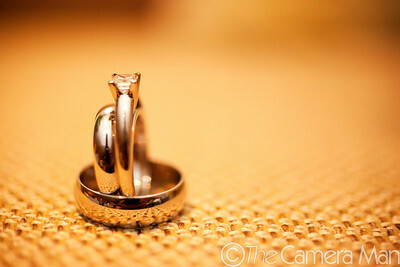 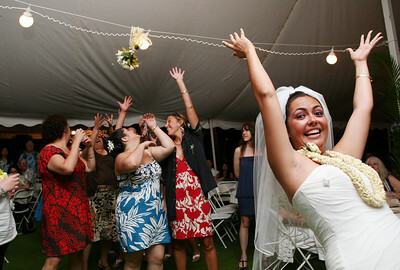 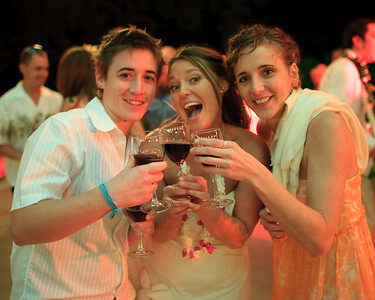 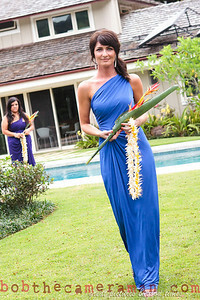 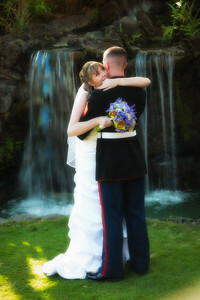 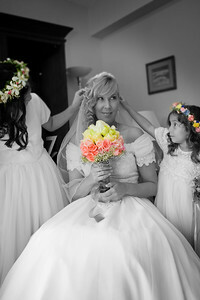 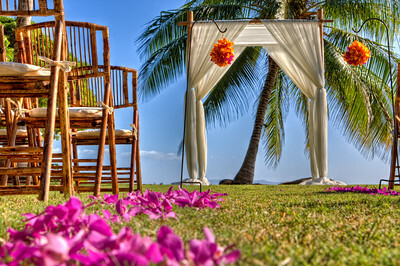 Wedding at Olowalu Plantation House, Maui. 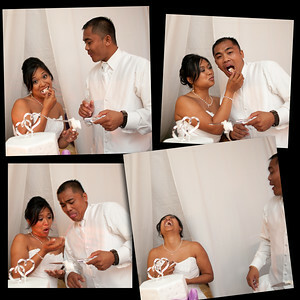 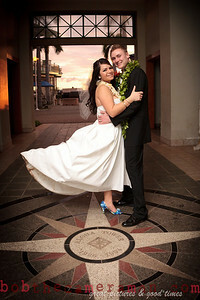 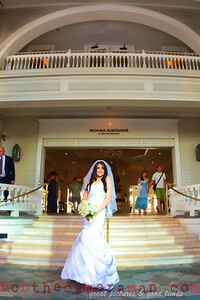 Wedding at Aloha Tower Marketplace. 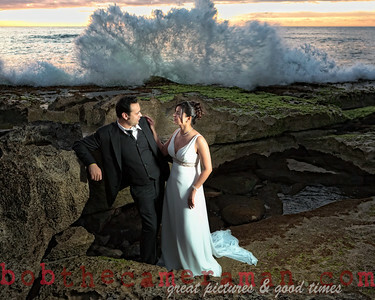 Wedding on the North Shore. 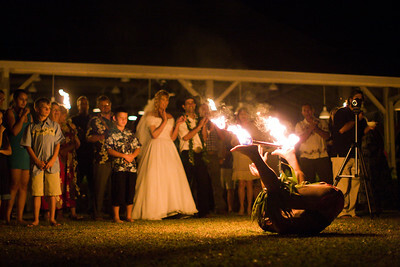 My partner Laura took this shot at EXACTLY the right time. 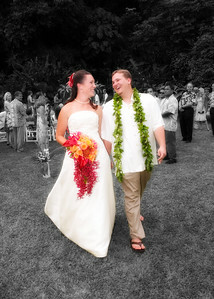 Beach wedding Lanikuhonua, Ko Olina. 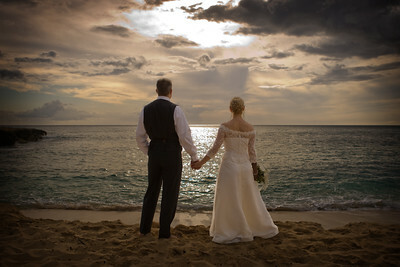 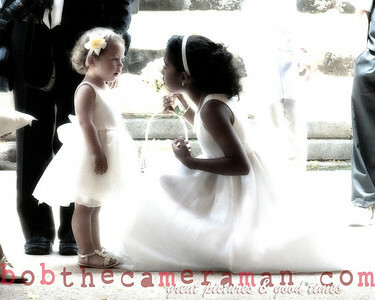 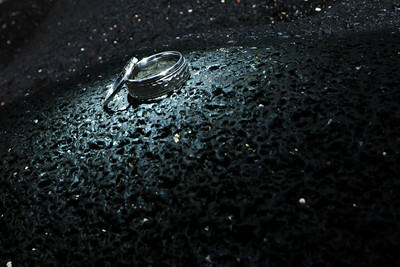 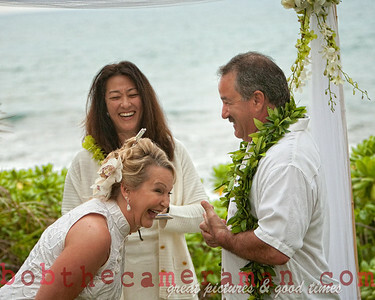 Beach wedding in Makaha by Bob The Camera Man, Photographer.